A sculpted bust of the so-called Kennewick man. Nearly two decades after an ancient skeleton was discovered in Kennewick, Washington, scientists finally have a better idea about its hotly-debated origins. SMU anthropologist David Meltzer co-authored a recent study into what’s been dubbed the Kennewick Man. ... on the age of the 'Kennewick Man': "Kennewick man is about 8,500 years old and that's based on radiocarbon dating of the actual skeleton, and his origins have been quite controversial. The question was: Was he related to modern day Native Americans or does he represent an earlier population that came into the new world, which was in turn subsequently replaced by modern day Native Americans? What the DNA evidence shows is he was one of them, he was a Native American." ... on why it took so long to figure out his origins: "In the late 90s, DNA efforts were made to recover something, but in those days the techniques and technologies was so very primitive. You needed a decade or more of ancient DNA work to bring it up to speed to make it possible to reconstruct Kennewick's DNA." ... on how the research turned into a lawsuit: "The Army Corps of Engineers, at the request of the Native American tribes, sought to reinter Kennewick into the ground immediately. The tribes had made the argument that Kennewick was one of their ancestors and that therefore his remains fell under what is referred to as NAGPRA or the 'Native Americans Graves Protection and Repatriation Act.' A number of individuals sued in turn claiming that he wasn't a Native American and therefore NAGPRA does not apply. The lawsuit started in the fall of 1996, it was finally resolved in 2004. An appeals court said he's not a Native American [and to go] ahead and do a study. Here's the ironic part -- as a part of that study, a bit of the bone was provided to my colleague ... who analyzed the DNA, which demonstrates in fact that he is a Native American. The lawsuit to basically show that he wasn't turned out to show that in the end, he was." 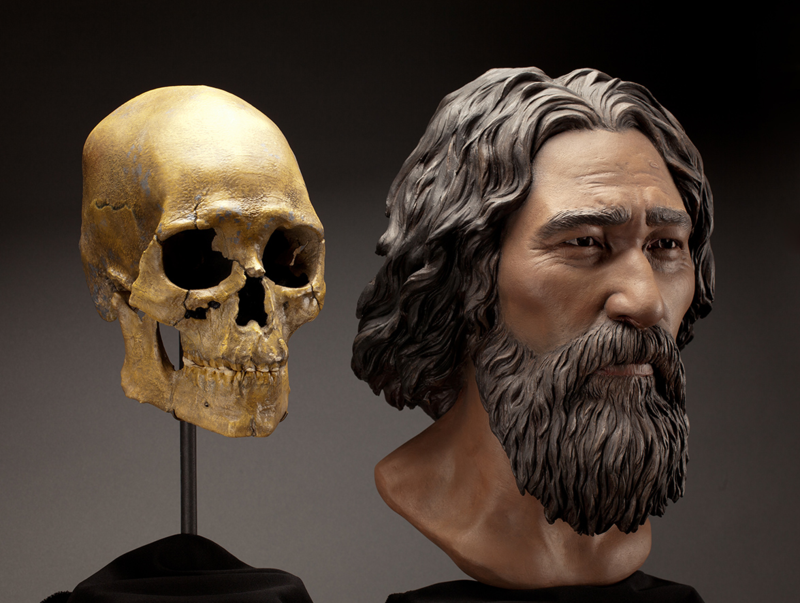 ... on what happens next for the 'Kennewick Man': "It's now back to the Army Corps of Engineers, which is the federal agency that has jurisdiction over the skeletal remains. It will possibly go back to court. Several weeks ago when we were in Seattle announcing the results of this research, there were representative of the five claimant tribes. Representatives of each of the five tribes spoke about what this means to them. Jim Boyd, the chairman of the Confederated Tribes Of The Colville, said 'we've known all along that he is one of us.' What each of them said was 'we've learned who he is, it's time for Kennewick to be reburied.'" David Meltzer is professor of prehistory at SMU and he co-authored the study of the Kennewick Man, which was published in the journal Nature.